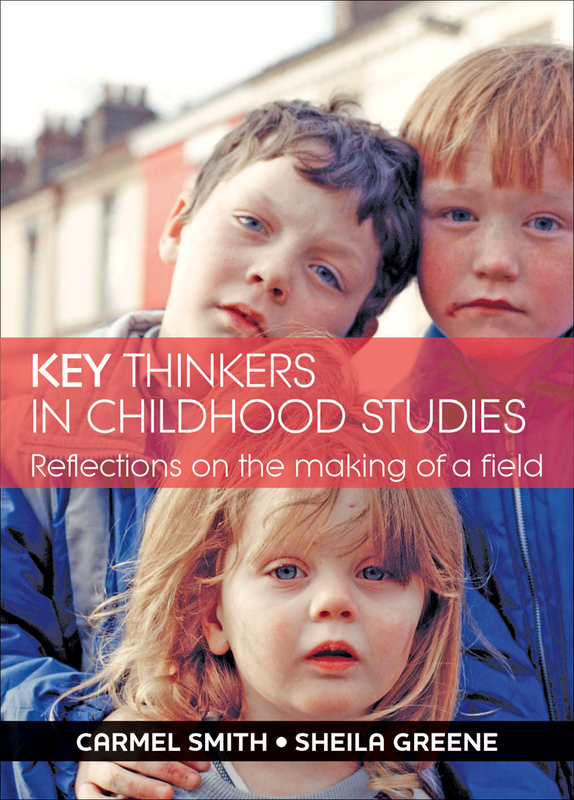 Key Thinkers in Childhood Studies presents the contrasting perspectives of some of the leading figures involved in shaping the field of childhood studies over the last thirty years. Drawing on in-depth interviews with twenty-two high profile pioneers in the subject—who together represent a range of disciplines and regions—Carmel Smith and Sheila Greene share a wealth of experiences in this innovative field. The authors and interviewees reflect upon the significant changes that have taken place in the study of children and childhood, discuss the evolution of ideas underpinning the field, examine current tensions and dilemmas, and explore challenges for the future. The result is an innovative look at the ways we think about and care for our children.